What are things to look for when buying new kids furniture? Comfort, safety and a playful approach can be some of them, but these three features are not easy to find in one product. Now functionality and surprise can be combined. 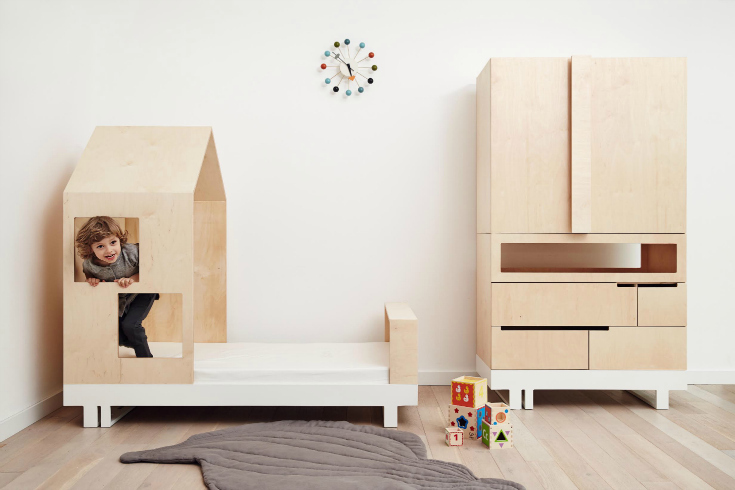 Kutikai is a Polish children’s furniture brand created by Marysia and Dorota, two friends and architects. 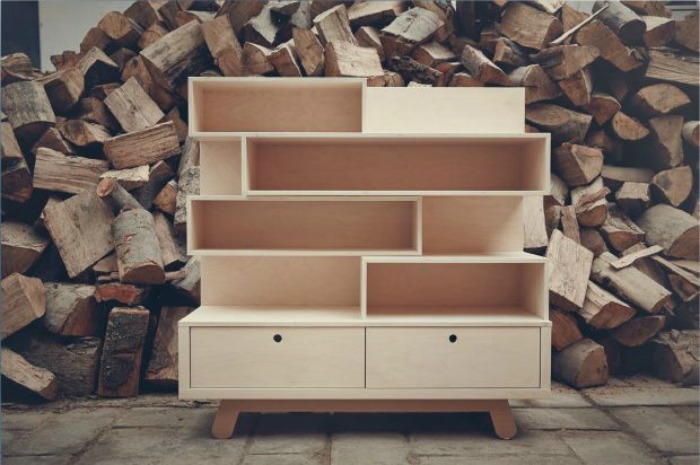 They design practical and well-designed furniture with beautiful clean lines. They pay attention to all details, and they are particularly sensitive to children’s safety and ecology. 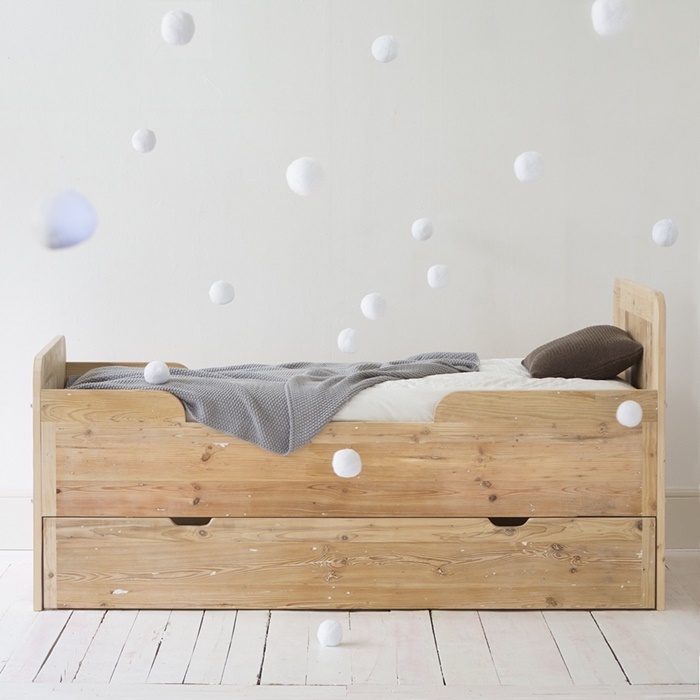 Their wide product range comprises, amongst others, cots, beds, wardrobes, bookcases, kids desks and textile accessories. The first rule of design for children is to make it safe. You don’t want to be constantly worrying about where the children are or what they are touching. Kutikai covers their furniture with organic lacquers and every prototype is tested in a family workshop. The second rule is to make it stimulating. You can find cots that can be transformed into cabins, a house desk for drawing and playing and shell-shaped sleep bags – carpets. They have chosen a neutral colour palette for the textile accessories: grey, white and graphite, that allows to create a calm atmosphere. Kutikai creates with children in mind. For example, this stylish bookcase is designed for the comfort of children, and it’s easily accessible for the little ones. 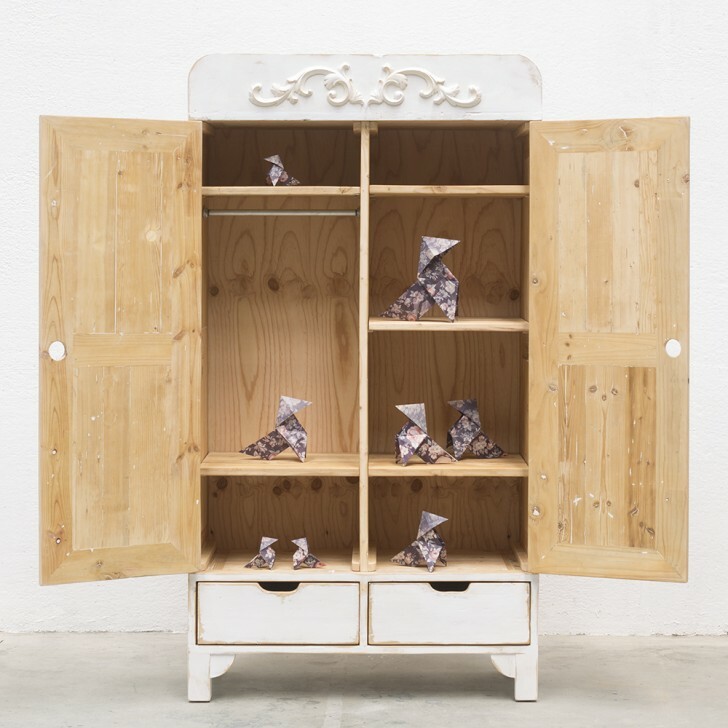 Convertible cots with house-shaped are the most playful furniture of this collection. They combine perfectly functionality and fun. They are simple but creative pieces that your kids will love. Their clean-lined designs admit many sorts of decoration. 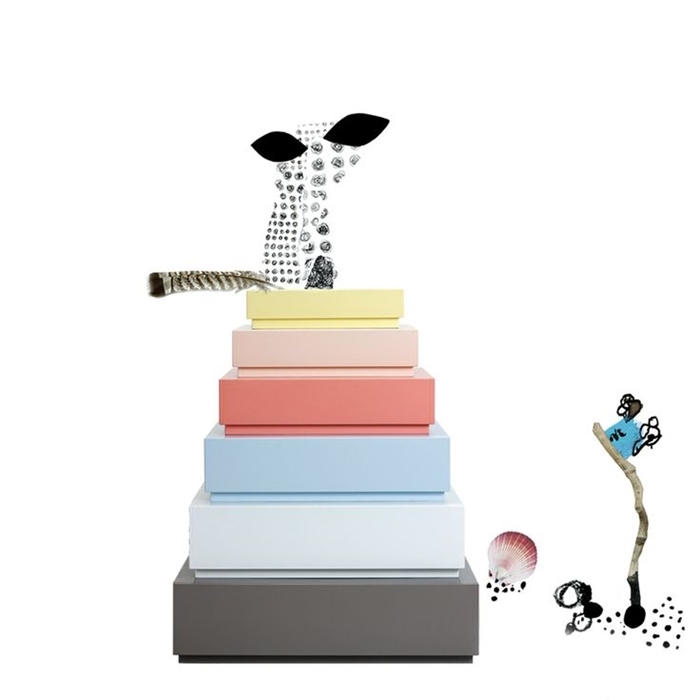 You can go for minimalist style or use colourful accessories to brighten up your kids room. These pieces are beautiful and practical, aren’t they? What about you? Do you like this type of furniture?